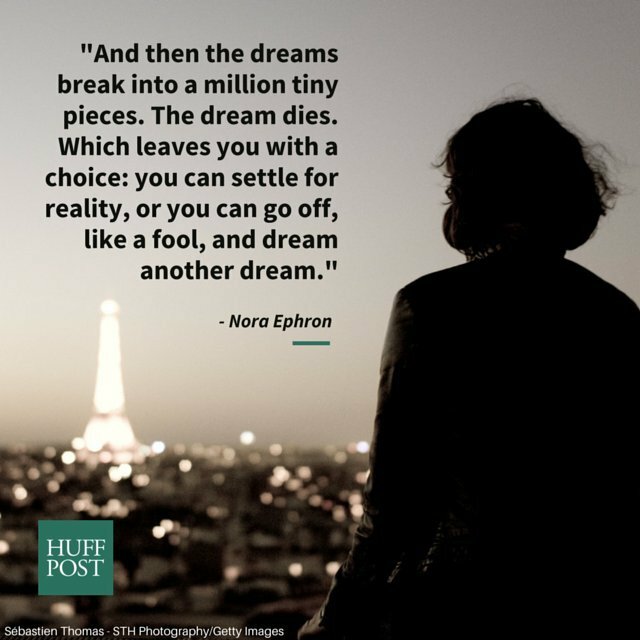 Legendary writer Nora Ephron would have turned 74 on May 19. The author, screenwriter and director died in June 2012, leaving behind a wealth of beloved work, including "When Harry Met Sally," "Sleepless in Seattle" and multiple memoirs. She also served as the editor-at-large of Huffington Post Divorce. It was a fitting title; the twice-divorced writer taught her fans virtually everything they needed to know about surviving heartbreak. Really, no one could express the intricacies of a broken heart quite like Ephron. 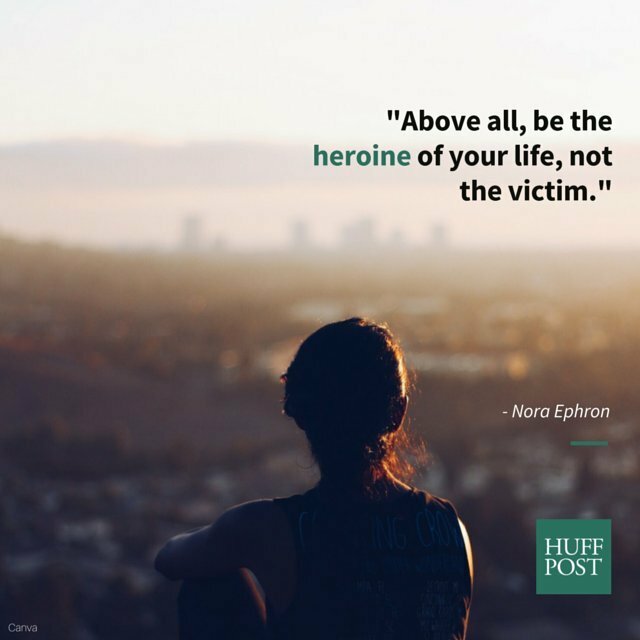 Below, 11 lessons Ephron taught us about heartbreak. 1. 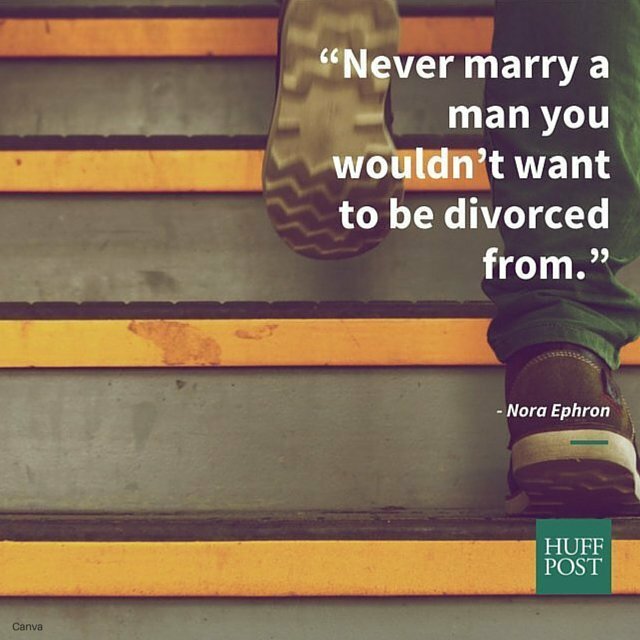 Divorce isn't the most important thing about you. 2. Life goes on -- and it's entirely possible to find love again. 4. 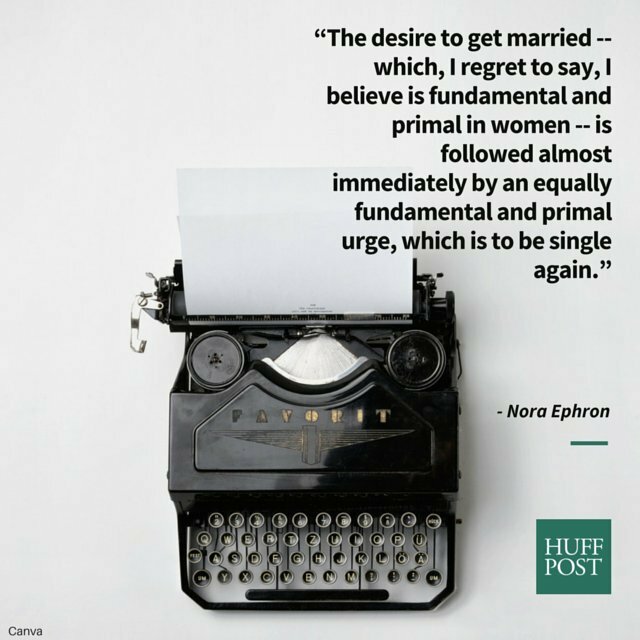 Embrace your single status. 5. You never really know a person until you divorce him or her. 6. At some point, you just need to get over it. 7. 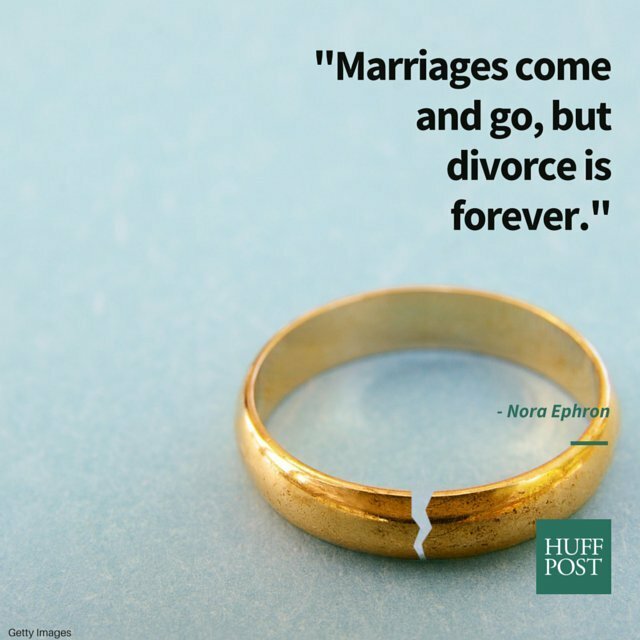 Divorce lasts a lifetime. 8. Eventually, you'll ask yourself: What the hell was I thinking? 9. It's easy to forget the good in past relationships.